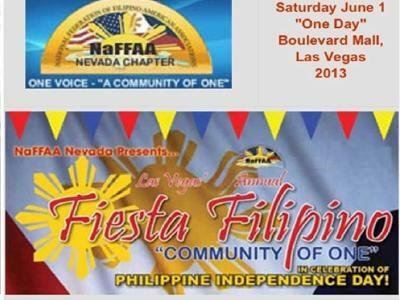 Fiesta Filipino at the Las Vegas Boulevard Mall. WE HAD A GOOD TIME, THANK YOU GINA BEA. 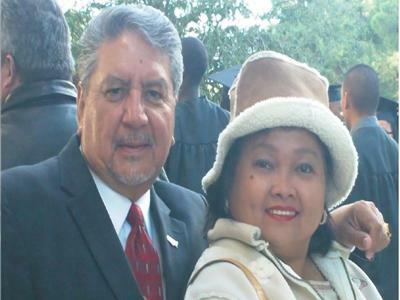 To celebrate Philippine Independence Day! 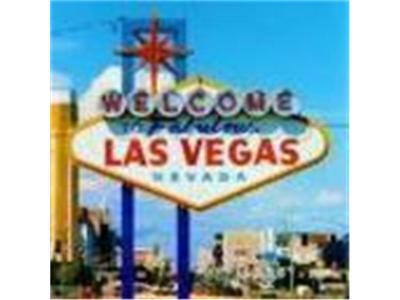 Enjoy the Culture, Fun and Food! 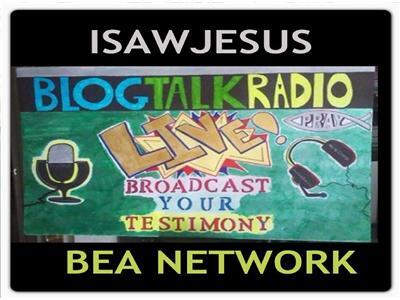 Tune in toBlogtalk radio with Brother Jesse Charo with special guest/s everyday! 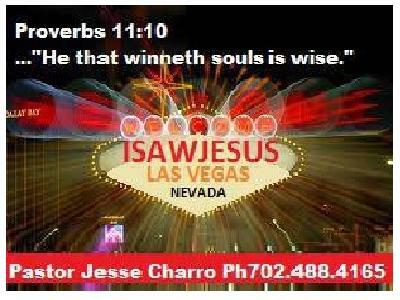 Proverbs 11:30 " WIN SOULS OF MAN "